(Alexandria, Va. – April 5, 2018) The International Parking Institute (IPI) today announced the debut of Forum, an online community that gives members a powerful new way to access and share parking, transportation, and mobility-industry information and on-the-job experiences. IPI members can log in and join vibrant discussions, gain others’ perspectives on questions and challenges, access a robust, online library of member knowledge and resources, and forge valuable professional relationships. 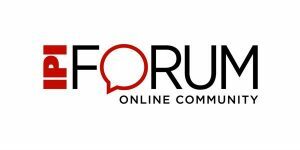 Members can opt into a daily digest of Forum discussions by email. Forum was inspired by IPI members’ eagerness to connect with fellow members and help each other with professional issues. In fact, member networking and information sharing has proven one of the most popular aspects of IPI’s annual Conference & Expo, which attracts nearly 4,000 attendees. IPI’s 2017 Member Survey also confirmed that about 75 percent of members connect with fellow members for advice, consultation, or problem-solving, either in person, by phone, or online. Kim Fernandez, IPI’s director of publications and editor of The Parking Professional magazine, will be Forum’s community manager, ensuring that all postings adhere to online community rules and etiquette to best keep conversation and valuable information flowing between members. 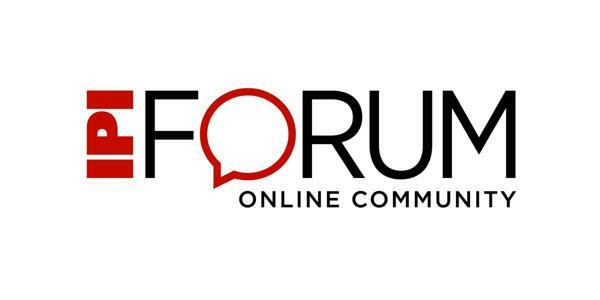 Unlike public social networks, Forum is a private platform that is protected by multiple security levels, helping members feel comfortable about joining the conversation. Information posted on the discussion groups and in the resource library, can be viewed by all, but intellectual property rights are respected and upheld. Those who post discussions or help peers with answers will be recognized through a gamification point system. Forum also includes a library for sharing documents with peers. Members have easy entrance to Forum through the same email and password they use to log onto the IPI website at parking.org. Access Forum at forum.parking.org. For more information, contact Forum Community Manager Kim Fernandez, IPI director of publications, at fernandez@parking.org, or 571.699.3011.